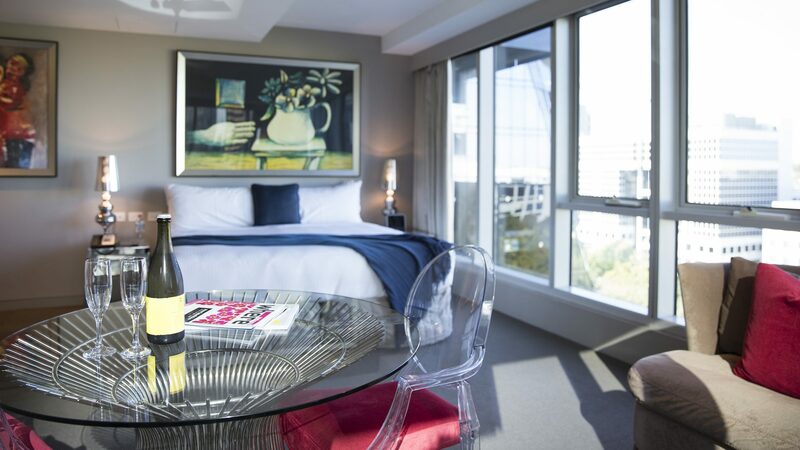 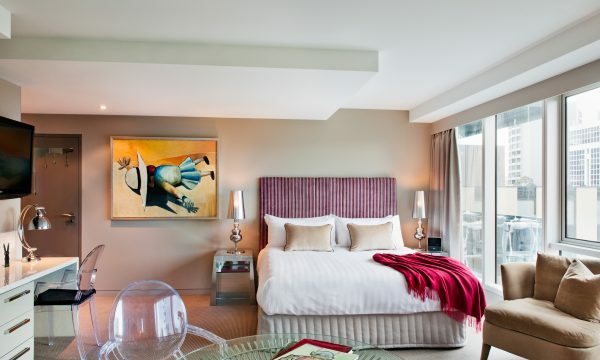 This boutique Melbourne hotel boasts 209 spacious luxury suites with designer furnishings and sophisticated style. 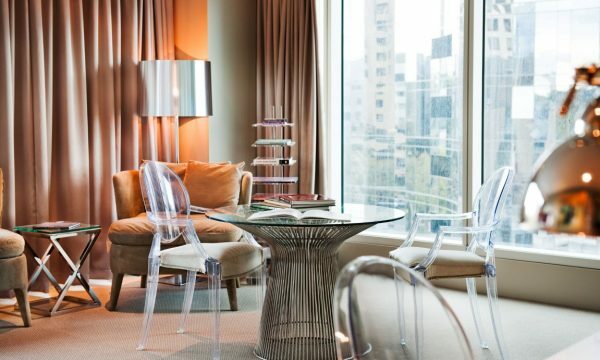 On-site you’ll find a fully equipped gym, boardrooms and event spaces for hire as well as in-house restaurants and cafés. 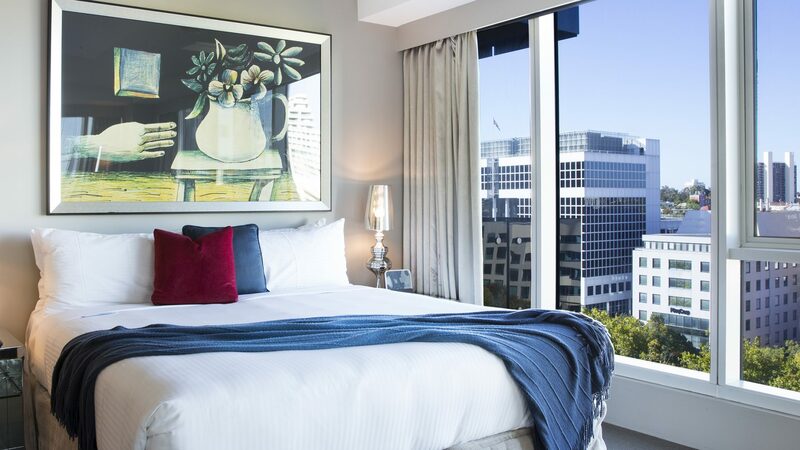 Situated in the heart of Melbourne’s sporting and arts precinct, The Blackman is located 5 minutes from the city centre and is surrounded by an array of transport options. 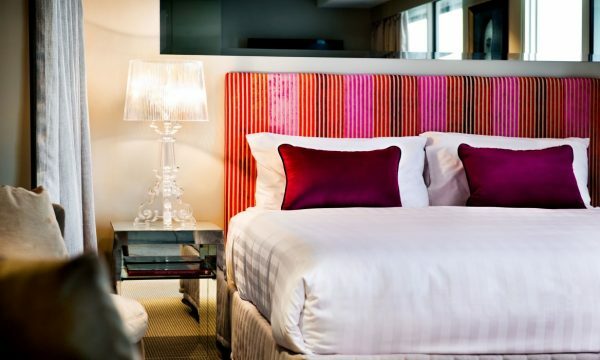 Guests won’t be at a loss for things to do in their downtime with boutique shops, gourmet restaurants and cafes and a range of entertainment options just moments away.